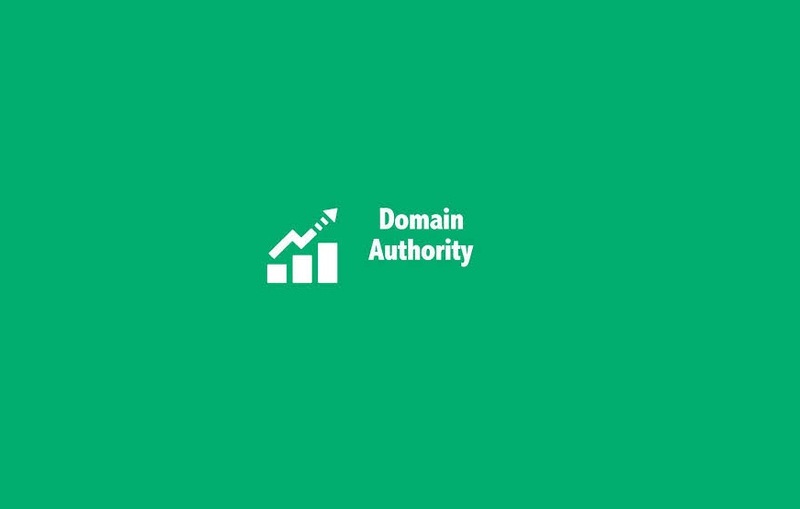 Domain Authority can be defined as parameter which measures the strength of the domain, it is the basic ranking score developed by MOZ. It is one of the several search engine ranking factors. Basically DA predicts the ranking of the website on the search engine result pages. A typical Domain Authority score ranges from 1 to 100, with 1 being the lowest and 100 being the highest values. So, higher the value, greater the chances of the website to rank in the SEs. Domain authority depends on many factors which include the Page Size, domain age and the popularity of the website, MOZ rank and MOZ trust. Domain Authority is calculated on a 100 point metric scale which depends on the above mentioned and many other factors. So it is somewhat easier to grow your authority in the beginning than at the end. This strength measuring metric can be measured by determining the typical root domains, MOZ trust, MOZ rank, page size,social signals and other factors into one score. This score can also be used as a comparing scale to compare multiple websites and their ranking, strength and other factors, so there is not a specific Domain Authority score which can be said as an ideal (good or bad) ranking score. 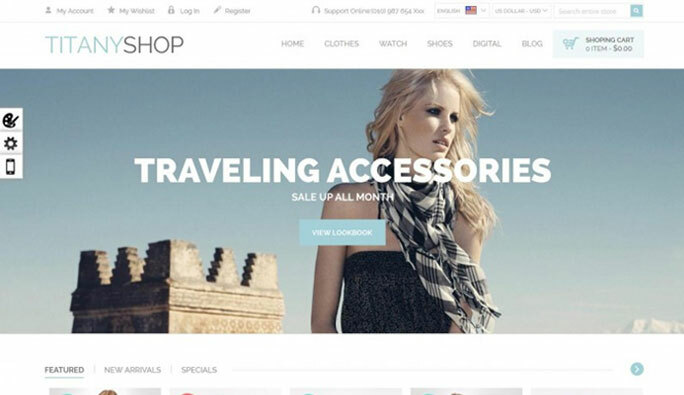 Website Domain and Page Authority updated on the monthly basis. In general the strength of the domain and the ranking depends on many factors which include Age of the website, Size, Backlinks, Quality of backlinks, Quality of the content, MOZ trust, Speed, Compatibility of the website and many other. Talking about the backlinks, in general the websites possessing good amount of high quality external backlinks are usually at the top of the ranking chart while the websites having small amount of backlinks are at the lower end of the chart. A new website will start with a ranking score of 1. General speaking how the domain authority is calculated, its best use is as a comparative metric when comparing the strength of more than one domains. The authority score can be measured by using online authority checker tools, MOZbar and online plugins are also available for the browsers. All you have to do is to copy and paste the URL of the website into the search checkbox and click check authority. Same goes for comparing more than one websites. Domain and Page authority are two different things to be said. Domain Authority is the strength and ranking score of the whole domain while the Page authority is the strength score of the typical page or pages of the website. Domain authority and Page Authority are different things and are calculated using different parameters, and it is not necessary that the scores of both the domain authority and the page authority are same and also the page authority of different pages of one website may differ. For example if a page of a website has 80 backlinks and somewhat around 1000 shares as compared to a newly created page will definitely have more page authority score.